E-retail has caught the imagination of the Indian public, and how. “Flipkart” has become the most searched term on Google India, dethroning IRCTC, which had been the most searched term in 2013 and 2014. Interestingly, three other e-retail companies feature in the top 10. Amazon, Snapdeal and Paytm all made the list. Amazon was placed fourth, Snapdeal fifth, and Paytm came in at number 10. E-commerce companies have a much bigger presence in the list this year compared to last year. In 2014, just two e-commerce companies had featured in the top 10, with Flipkart being number 2 and Amazon being number 10. Snapdeal and Paytm didn’t make the top 10. 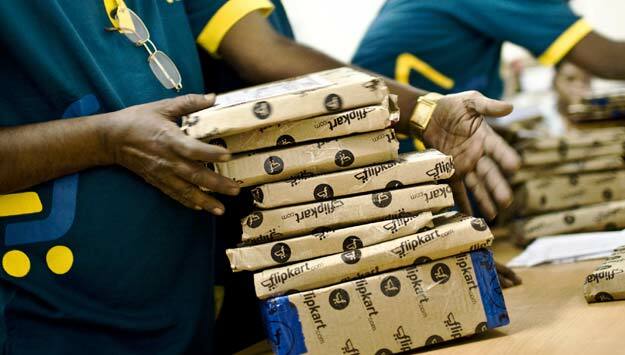 The relative positioning of the e-commerce companies in the list also points towards the relative popularity of the three giants – despite Snapdeal’s and Amazon’s best attempts, Flipkart remains firmly on the top of the e-commerce pile. Snapdeal and Amazon are set in a neck and neck battle for second place. Late entrant Paytm is finally making its presence felt and is snapping at the heels of the top 3.